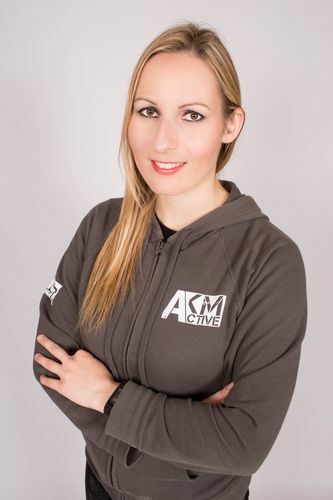 Anna has been training Krav Maga for over 12 years. She completed General Instructor Course in 2009 in the UK, and since then has been sharing her passion for the system with both civilians as well as military operatives from various countries. Anna sees Krav Maga as a tool to improve peoples’ lives. As well as an instructor, she is a dedicated student, who constantly seeks to improve herself. She completed Krav Maga Military Instructor Course, various firearms and fitness related courses. Her passion lies in empowering students to become more confident, fitter and safer.GET STARTED!